Incredibles 2 is a 2018 animated superhero film produced by Pixar and distributed by Walt Disney Pictures. The movie will start at dusk. Bring a lawn chair and blanket for seating. 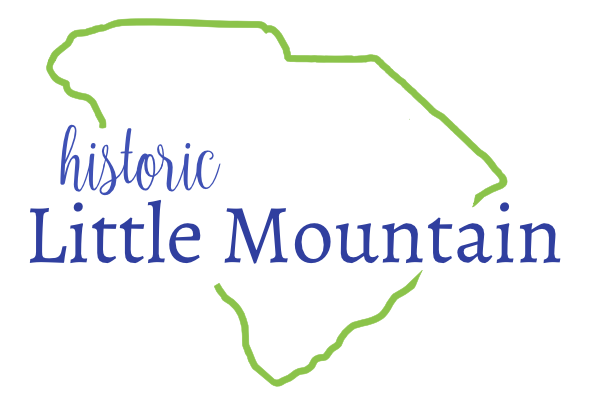 Enjoy freshly popped popcorn and bottled water compliments of the Town of Little Mountain.